On Monday, April 8th, The Liars’ Game will participate in the New Mexico Philharmonic’s “The Art of Faith” Festival. The festival explores the intersection of belief and creativity. It brings together a variety of cultural institutions and organizations to produce two weeks of events guaranteed to spark dialogue and deepen our collective understanding. We are very proud to be part of this unique and intriguing event. Our contribution is creative lying that you can believe in. Three storytellers, including our very own celebrity storyteller, Carolyn Meyer, will regale you with spirited stories about their beliefs. Of course, as usual, one’s a liar and you have to figure out who that is. The game is played at Empire Board Game Library, 3503 Central NE (at Amherst) in Nob Hill. You are encouraged to come early and make an evening of it. Have a mouth-watering sandwich, a richly deserved dessert and a thirst quenching non-alcoholic drink. Plus, guarantee yourself a good seat because we have sold out in the past. Admission at the door-only is $5 (please bring cash) and the door opens at 5:30 with the game starting at 7pm. 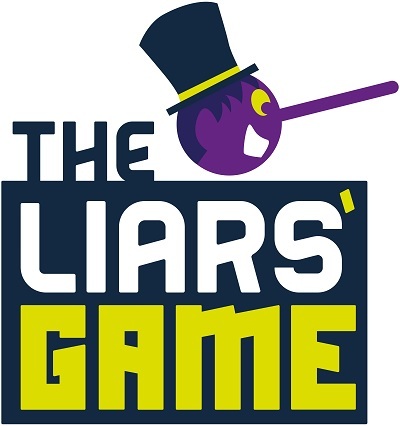 For more information, email info@theliarsgame.com or call (505) 227-7378.